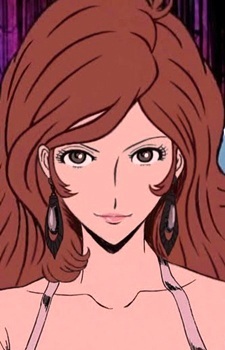 Lupin III: Bye Bye Liberty - Kiki Ippatsu! Lupin III: Episode 0 "First Contact"
Lupin III: Harimao no Zaihou wo Oe!! What's one of the first things you notice in anime characters? Usually, it's their hairstyles. And it's easy to see why, as many of them flaunt some incredible 'dos.